How to move Origin games to a new file location? If you have bought a new PC and you don’t want to lose your games and redownload them. Here is what you have to do in order to backup your games so that you won’t have to redownload them. Make sure you backup your game saves before you get a new computer or install a new OS. How to use Origin In-Game? If you want to browse the web, talk with friends from your friends list, get online support, and broadcast your game to Twitch, you can do all of these by using Origin In-Game. We are going to show you how you would be able to turn on Origin In-Game and use Origin In-Game. How to turn off in-game purchasing? In-game purchases point to items or points that a player can buy for use within a virtual world to improve a character or enhance the playing experience. The virtual goods that the player receives in exchange for real-world money are non-physical and are generally created by the game’s producers. If you don’t want in-game purchasing you can simply turn it off. Follow this article to know about how to turn it off. 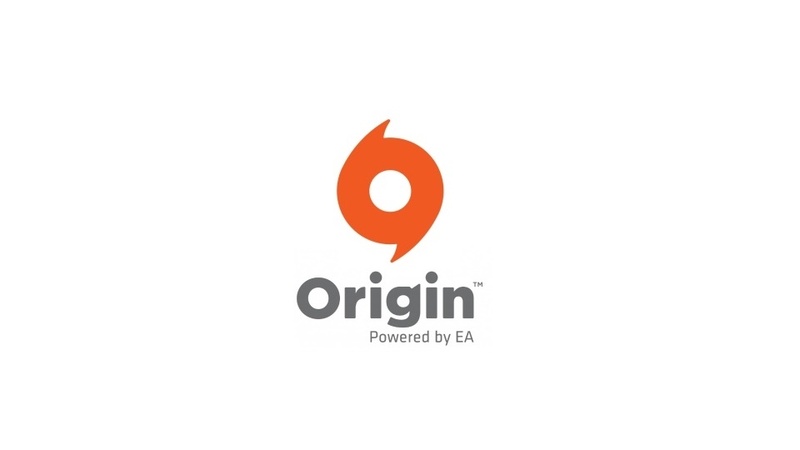 Origin is a trademark of Electronic Arts Inc. Origin.onl is not affiliated, sponsored or endorsed by Electronic Arts in any ways. This is an unofficial fan website created for general information/educational purpose only. Any context found in this website is our personal opinions and do not purport to reflect the opinions or views of EA or its representatives.